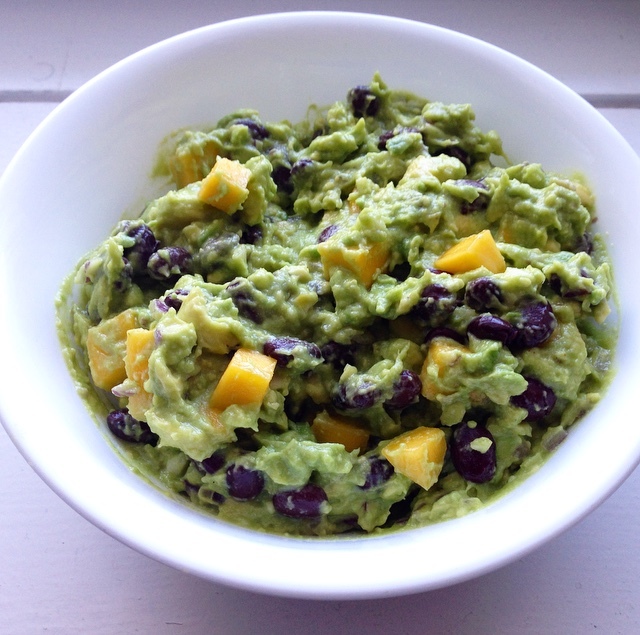 I love guacamole so much that I often end up making a big batch and eating it as a meal! Since I was doing this so often I realized that I should probably add a source of good protein into it to make it more of a complete meal. 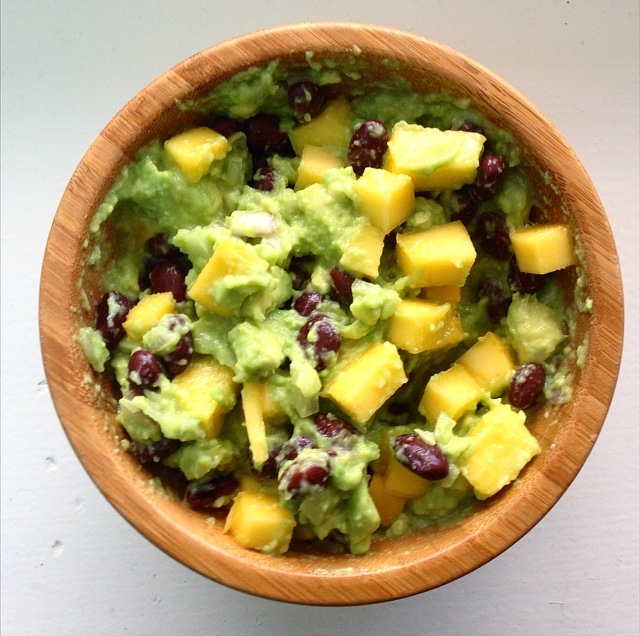 Now whenever I make guac I always add either hemp hearts, like I did in Mama’s Guac, or black beans. Both are a good source of protein and add a great taste and texture to the guacamole! Add all ingredients into a bowl and mix it up! Enjoy with nacho chips, crackers, vegetables, or make avocado toast with it!